Those wonderful old Christmas shows on TV provided so many excellent hours of magical holiday fare for me that to this day, I never think of the holidays without thinking about those shows and movies. Some of the old Christmas movies are still absolutely delightful to this day. I was thoroughly entertained by Edmund Gwenn's portrayal of a real life Santa Claus in the guise of a department store Santa, and I loved that pint-sized Natalie Wood in the holiday classic "Miracle on 34th Street". 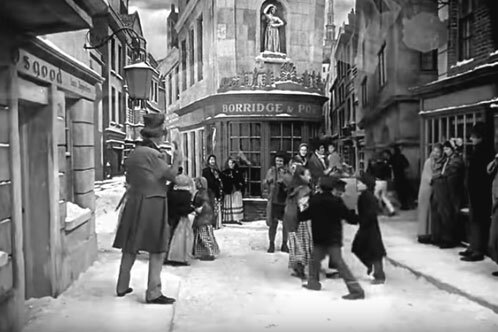 One of my favorites was the 1938 version of "A Christmas Carol" with Reginald Owen as Scrooge. A colorized version of this film came out later, and I loved it even more in color. I look at these films now, and yes, they're old, but still so great. Another favorite is "It's a Wonderful Life". Though the movie suffers overkill on network reruns every holiday, I still love the sincerity of it, and of course James Stewart's typically perfect performance. 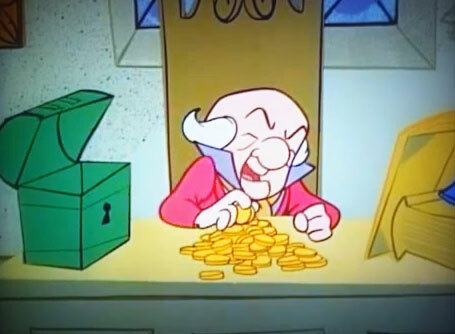 My entire Christmas movie catalog could not be complete without 1962's immortal Mr. Magoo's Christmas Carol". Mr. Magoo's Christmas Carol". 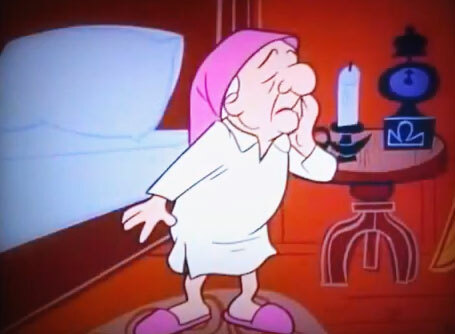 Old Magoo, is perfect as the visually impaired Christmas curmudgeon with all the Jim Backus (the voice of Mr. Magoo) growl and "hrrrumph" one would expect from the lovable old character. I watched these with my friends if they happened to be over. My best friend in school loved Mr. Magoo's Christmas Carol as much as I did. 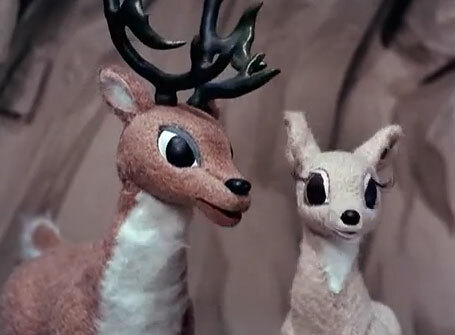 This animated classic is probably one of my strongest TV Christmas memories. I was crazy about the biblical movies that played on TV around the holiday season. I couldn't get enough of them. I think it was mostly because they were based on true stories. The costumes were vibrant and colorful, and they were like sprawling epics. 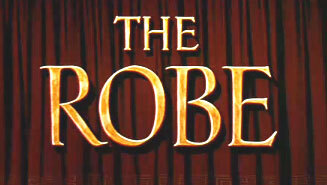 I remember Victor Mature in "The Robe". I also liked "Barrabas" with Anthony Quinn, and "The Greatest Story Ever Told" was a pure star-studded classic with Max Von Sydow as Jesus. The one I remember the most is "King of Kings" with Jeffrey Hunter. The epics then, were just that, huge movies with a larger than life lineup of stars. 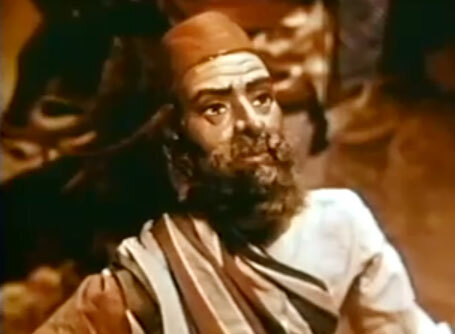 "Ben-Hur" was great as was "The Ten Commandments". These movies made a huge impression on me, and I truly looked forward to them every holiday season. Let's face it, Charlie Brown just couldn't seem to get it right no matter what, but in this lovable Charlie Brown Christmas he was the only one who really did have it right. The limp Christmas tree was unforgettable; Lucy's conniving was even better; Snoopy's odd whine and irresistable charm was perfect; Like most of the Charlie Brown specials, there are strange subplots, outstanding characters, and that classically jazzy soundtrack with its affable melody runs through one's head for hours, or days after a viewing. 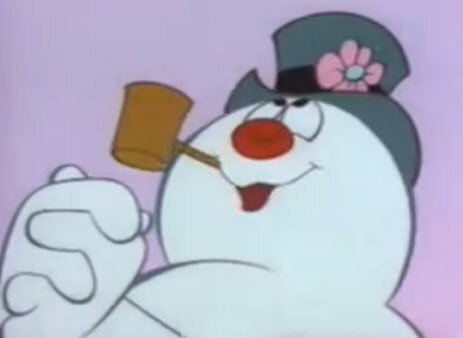 There were also many other cartoon characters who had their own Christmas spots, and during the month of December, the television was a grand place to be sitting in front of. 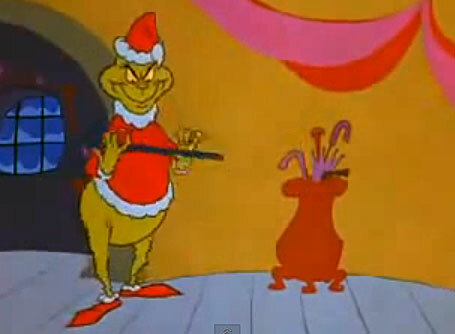 Some of the regularly scheduled programs also featured a Christmas special to help kick start the holidays. I remember such episodes from The Andy Griffith Show, The Honeymooners, Bewitched, and others. It seemed so comforting to me that the characters in all of these shows had their Christmases as well-including their own special mishaps-that often accompany the season on TV. The Flintsones likewise delivered us wonderful holiday entertainment, though it would be a few years yet before we had a color TV set to truly take in the splendor of animation. Color notwithstanding, nothing could prevent the excitement of the season, and gazing at the TV screen while stealing peeks at the tree, are all part of my Christmas memories. Even our oddest neighbors the Addams Family joined the festivities adding their own brand of hearth and home to the holidays. You knew it was really Christmas time when your regular shows had a holiday episode. Though I don't know which company produced them, there were several holiday specials that featured stories enacted by marionettes. These were very odd, but highly entertaining. I was a huge fan of "Supercar", so I was definitely into shows acted by marionettes. I can recall "The Night Before Christmas" and "Rip Van Winkle" as two of these productions, and I would love to see these again! There was a marionette, or puppeted version of "Rudolph, the Red Nosed Reindeer" as well. Some of these were fairy tales, not necessarily connected to Christmas stories, but shown on television during the holiday season. Of course, Christmas would not be the same without the original "Frosty the Snowman" and 1964's classic "Rudolph, the Red-Nosed Reindeer" with narrated passages by Burl Ives. The old Norelco commercial with Santa sledding around the snow in an electric razor was a classic as well. I used to love this commercial. It's amazing how some commercials I looked forward to as much as the shows that sponsored them. For me there is nothing like the old Christmas specials, and the holiday joy they inspired. They are memories of simpler, less-harried times, and joyful reminisces held close by the steamy windows of Christmas Eve dinner and the lights on the tree. "How the Grinch Stole Christmas" with the outstanding storytelling skills of Boris Karloff is probably the mother of all Christmas classics. I'll never forget "roast beast". As a kid, I loved Dr. Suess, and having an animated Christmas special spoken by another of my childhood heroes Boris Karloff, was just too much to ask for. This still remains a hot Christmas special commodity after all these years.